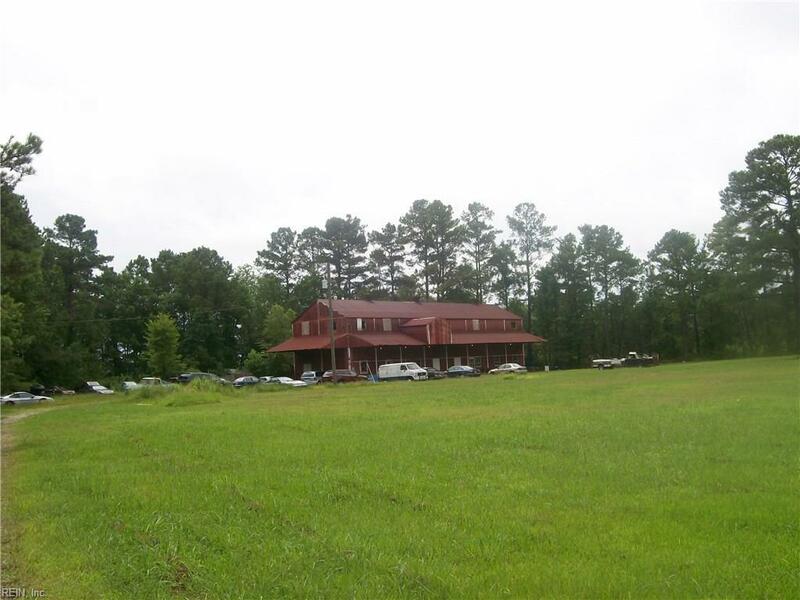 1218 Carolina Road Rd, Suffolk, VA 23434 (#10140403) :: Abbitt Realty Co. 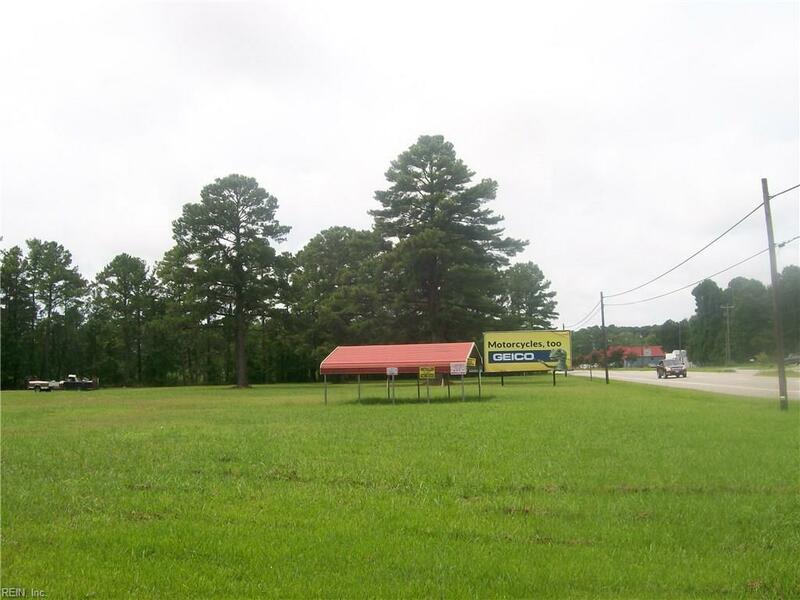 THIS PRIME 3.47 ACRE PARCEL OF COMMERCIAL LAND ADJOINS THE SUFFOLK MUNICIPAL AIRPORT PROPERTY AND IS NEAR THE INTERSECTION OF HEAVILY TRAVELED ROUTES 13 & 32! 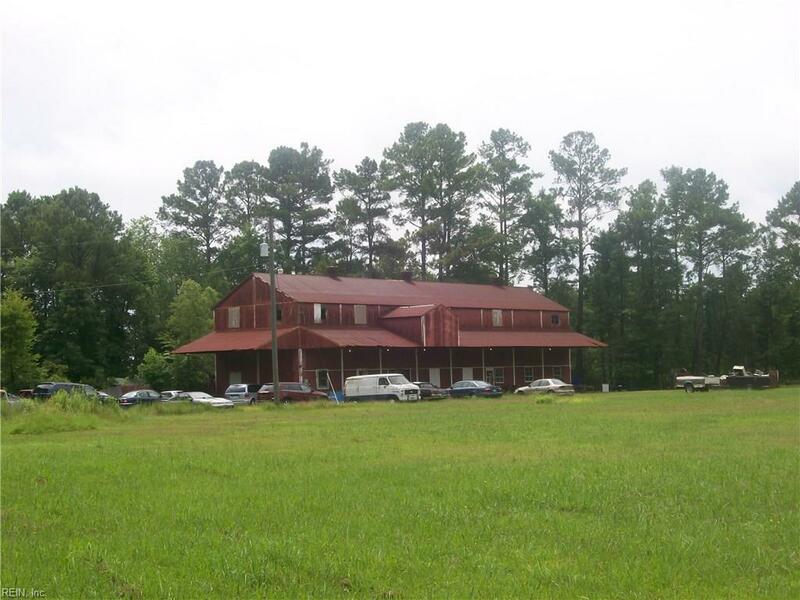 THE APPROXIMATELY 3,000 SF BUILDING ON THIS PROPERTY CONVEYS IN "AS IS " CONDITION!